Rugged elegance for the adventurous photographer. Everything made for mountain climbing must be robust. 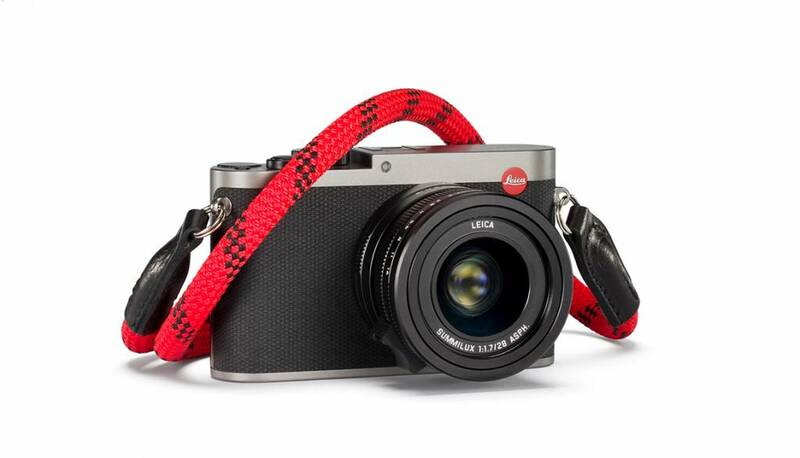 In the latest collaboration between Leica and COOPH, they have taken mountaineering ropes, and created ruggedly elegant Leica camera straps for adventurous photographers. 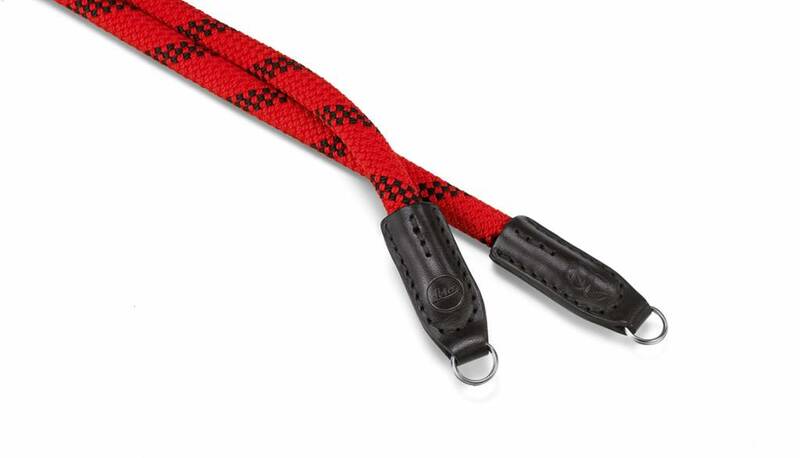 Made in Germany, the rope features Italian-made leather details. A stylish, yet sturdy accessory with character to carry your camera safely and comfortably. 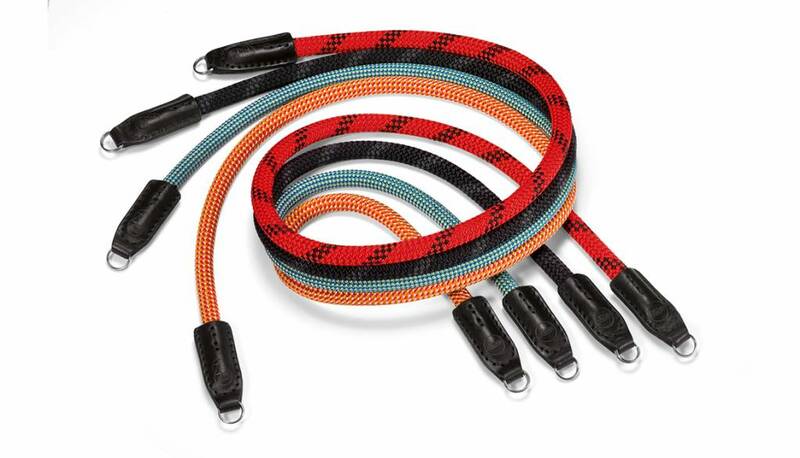 The Rope Straps are suitable for all M-, Q- and X (Type 113), TL and D-Lux cameras.